I'm immersed in my PhD dissertation, so I keep gathering academic books and articles. One I'd like to recommend is Michael Friendly's “The Golden Age of Statistical Graphics” (2008), a breathtaking history of 19th century graphics. 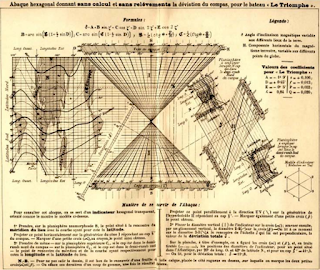 This paper ought to be required reading for those who still believe that innovative visualization is the product of modern computers. Friendly is a Professor of Psychology, Chair of the graduate program in Quantitative Methods at York University, Canada, and creator of the Milestones Project, a timeline of data visualization, thematic cartography, and statistical charts. 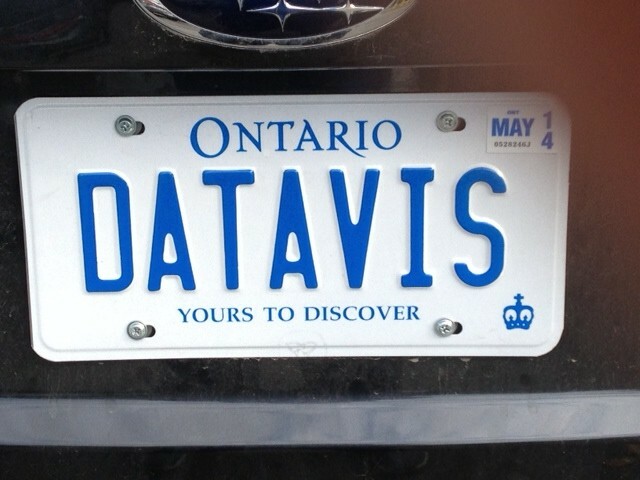 He also seems to have a good sense of humor, judging by this license plate in his personal website. Collection of data on population and economic conditions (imports, exports, etc.) became widespread in European countries by the beginning of the 19th century. However, there were few data relating to social issues. This was to change dramatically in the period from about 1820 to 1830, and would impel the application of graphical methods to important social issues. The attention and enthusiasm of both theoretical and applied statisticians (turned) away from graphic displays back to numbers and tables, with a rise of quantification that would supplant visualization The statistical theory that had started with games of chance and the calculus of astronomical observations developed into the first ideas of statistical models, starting with correlation and regression, due to Galton, Pearson and others. By 1908, W. S. Gosset developed the t-test, and between 1918–1925, R. A. Fisher elaborated the ideas of ANOVA, experimental design, likelihood, sampling distributions and so forth. Numbers, parameter estimates—particularly those with standard errors—came to be viewed as precise. Pictures of data became considered—well, just pictures: pretty or evocative perhaps, but incapable of stating a “fact” to three or more decimals. At least it began to seem this way to many statisticians and practitioners. 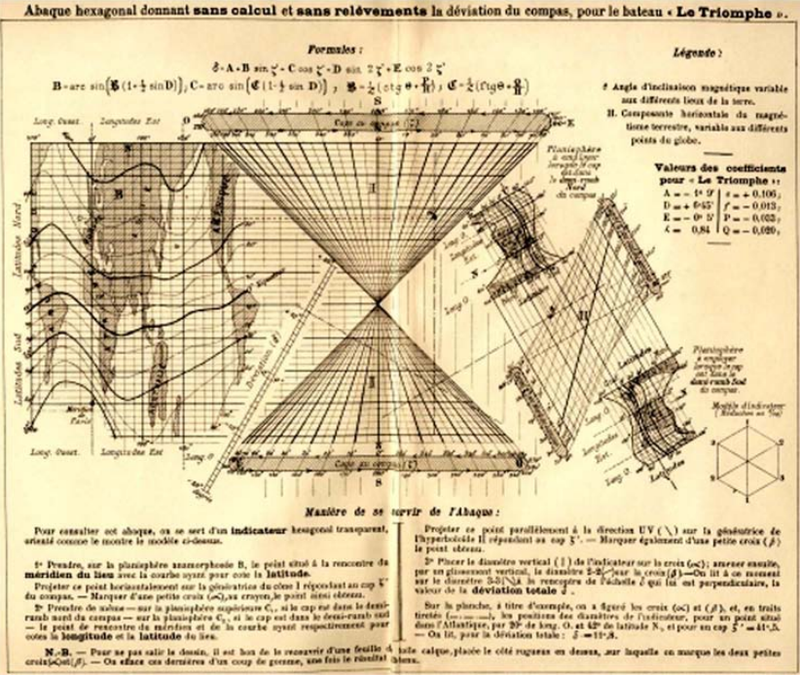 It was only in the 1960's and the 1970's when visualization became popular again among statisticians, thanks to the work of Jacques Bertin, John Tukey, and many others.